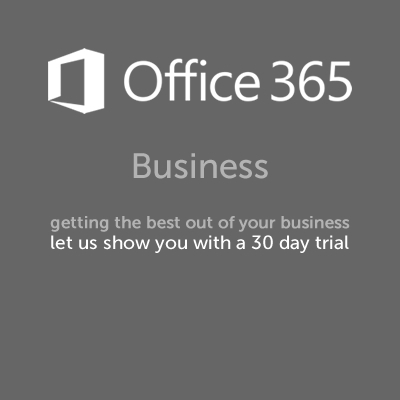 Let Intelligent Decisioning show you what Office 365 can do for your business. 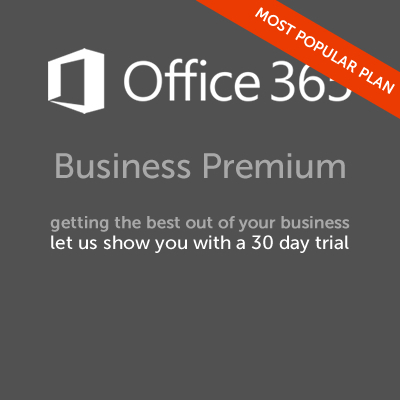 Ideal starter plan with 1TB of cloud storage and full, installed Office applications. Great for small businesses with full, installed Office applications and a 50GB mailbox per user. Suited for larger businesses covering an unlimited number of users.